Learn to carve roses hibiscuses and morning glories that are strikingly true to life! This beginning-to-advanced-level carving book offers three projects designed to teach the carving skills needed to recreate any flower using a rotary carving tool for most operations. 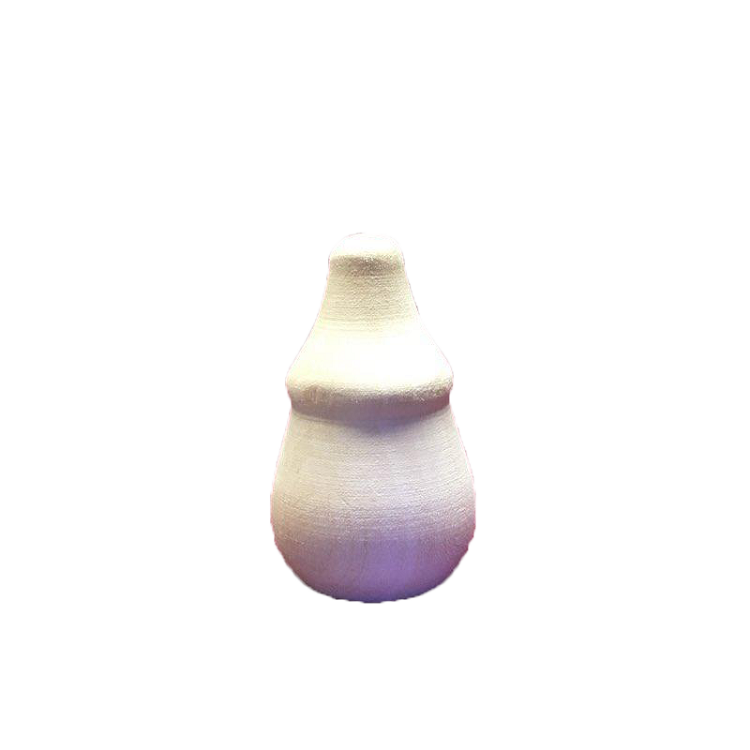 Each project incorporates new skills and techniques that are structured to guide you through the basics of flower carving. 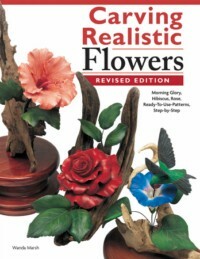 The author an award-winning woodcarver offers step-by-step instructions for carving and texturing a lifelike flower along with full-size patterns and excellent painting guidelines. Beautiful close-up reference photographs of real flowers reveal subtle variations in bloom petals and leaf groupings. This book includes a detailed examination of all the power tools needed to create realistic carvings including bits and burs flexible shaft machines handpieces and dust collectors.